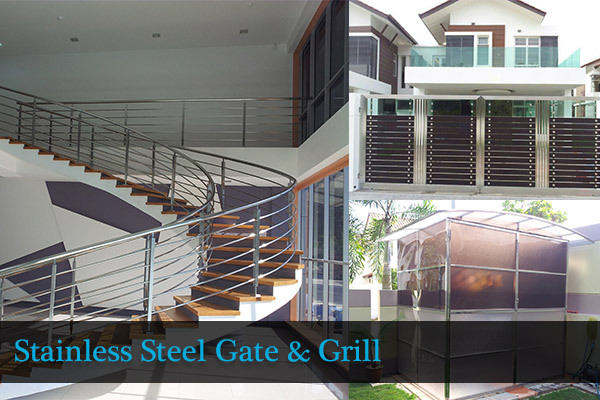 Novel Excellence SDN BHD is providing all kind of stainless steel work. Our workers are experienced and professional to install every kind of stainless steel door. Address: 19, Jalan Anggerek 3/2, Taman Anggerek, 81200 Johor Bahru, Johor, Malaysia.